Twelve years ago, our family was living in a small town just outside the Washington D.C. beltway. I was having breakfast with a friend and there happened to be a TV on CNN in the corner. One by one, people began standing in front of the TV so my friend and I walked over to see what the commotion was about. We saw the North Tower of the World Trade Center smouldering with the caption below that an airplane had impacted the tower. As we watched, a second plane flew into the South Tower. It was a weird feeling to have the realization sink in, “That was not an accident, we are under attack”. About an hour later, another plane hit the pentagon just a few miles from our house, then the towers collapse, and then another plane would fall to the ground after a heroic group of passengers decided that they would not allow their hijackers to use them as a weapon. That day is one of the most memorable days of our lives. Over the next several months, we were able to watch the Pentagon be repaired and return to some sense of normalcy. 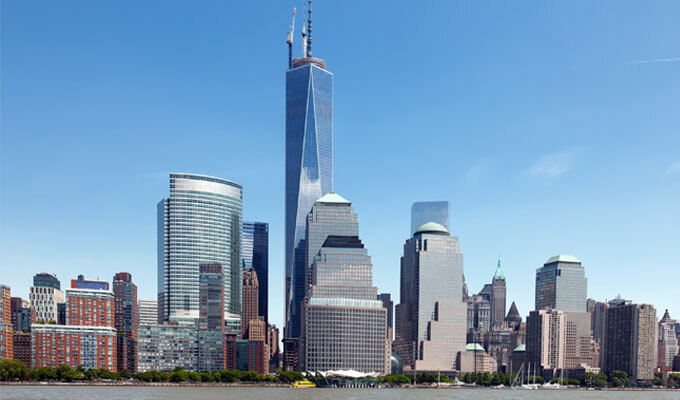 Today, a new tower is stretching to the sky in the place where 1 & 2 WTC once stood. It’s a testament to the determination of people that though terrible things happen all around us, this is not the end. There is built within each of us a determination to find meaning amidst the loss and to press forward. Healing is central part of the human existence. We are able to come back, be stronger, and persevere in the face of horrible events. No matter what pain you find yourself in, look forward and press on. You can find new meaning in the midst of loss and you can have a new hope. Today I will spend time remembering the families of the fallen but not live in the horrors of the past. Push forward, rebuild, and experience a future that is fresh with purpose and alive with hope.